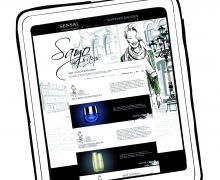 A NEWSLETTER FOR HIGH DEMANDS. 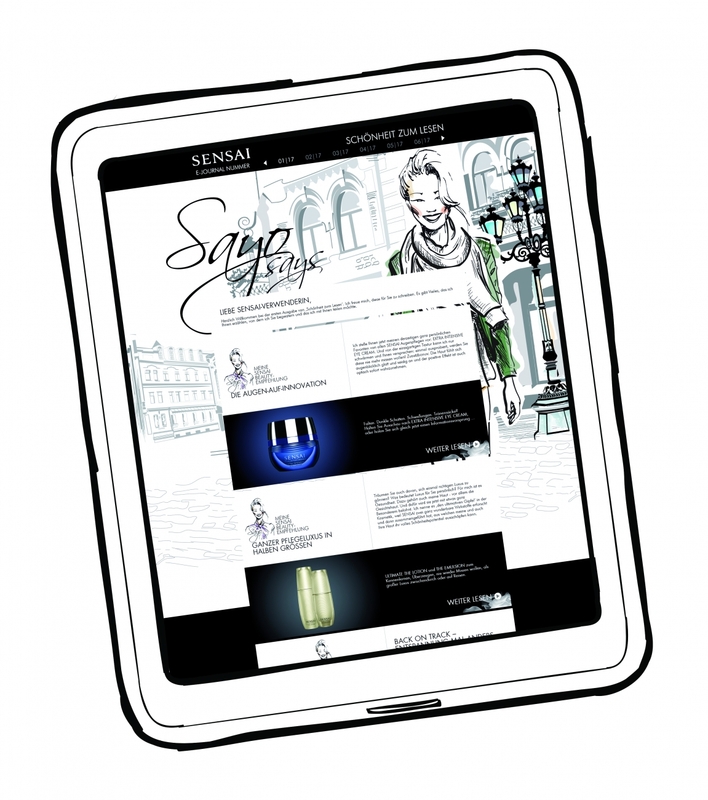 Everything fits together in the SENSAI e-Journal: concept, illustrations, text and implementation. Incidentally, created by us.